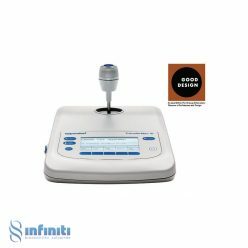 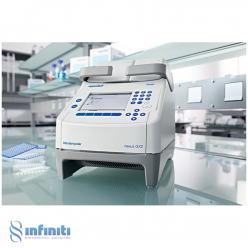 Infiniti Bioanalitika Solusindo was established in 2012. 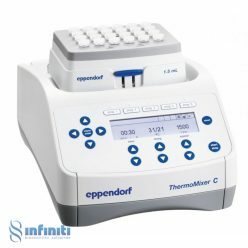 We are distributor of laboratory equipment in Indonesia. 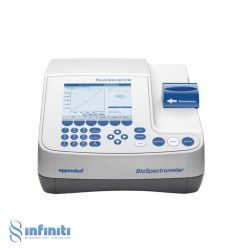 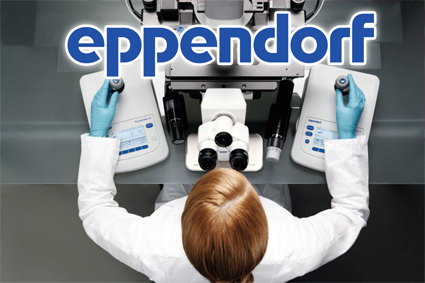 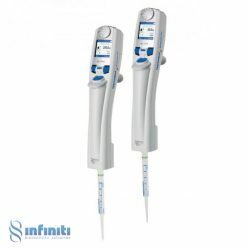 Currently Infiniti Bioanalitika Solusindo is the sole agent for Eppendorf. 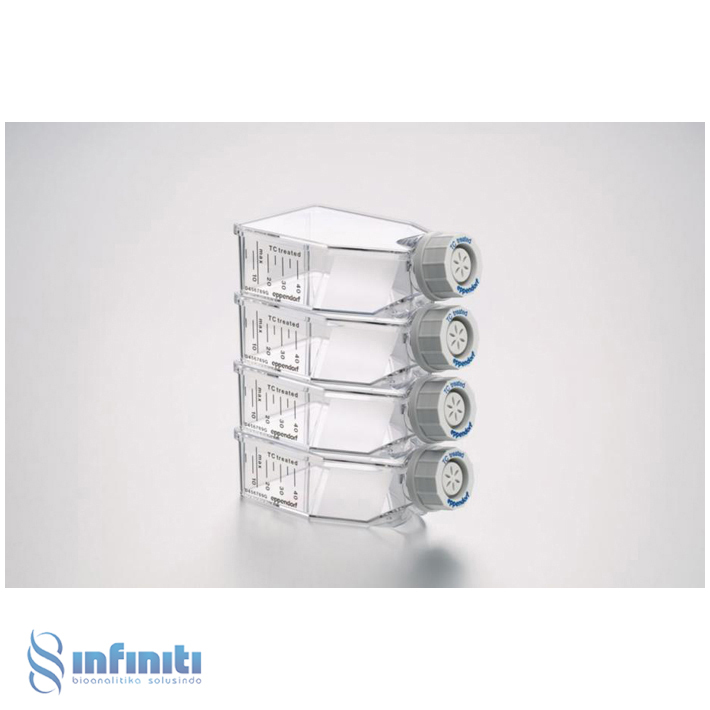 We strive to continue to provide our customers and partners with premium products and superior technical support. 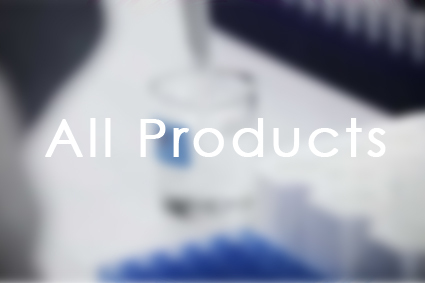 The products we have are for life sciences field such as pharmaceuticals, food and beverage, forensics, agriculture, testing laboratories and many others. 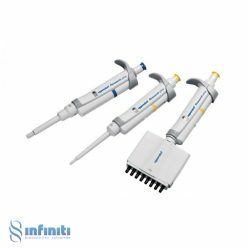 The list of products we have are Micropipette, Bottle Dispenser, Automated Liquid Handling, PCR, Thermomixer, Biospectrometer and Micromanipulator. 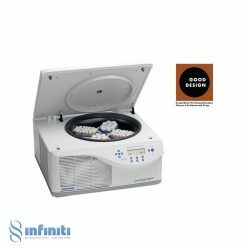 We also have our new product line like Freezer, CO2 Incubator, Incubator Shaker and Shaker.